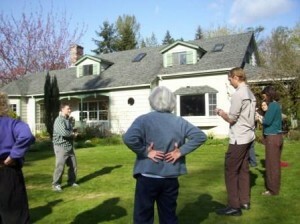 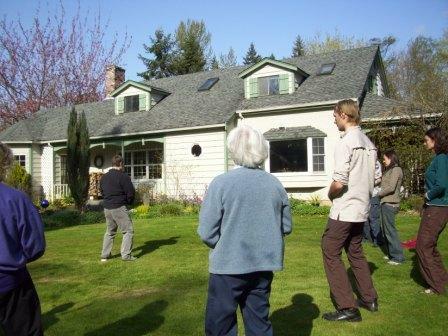 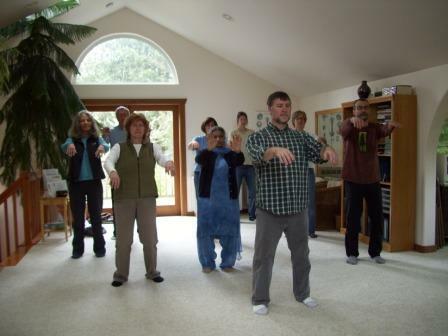 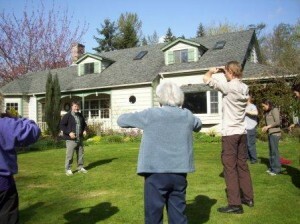 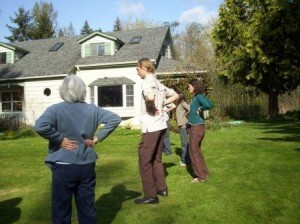 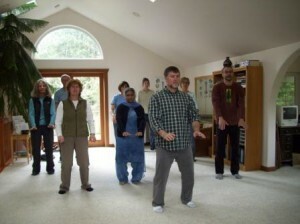 On, Saturday, April 25, a total of 20 people came to celebrate World Tai Chi and Qigong Day with me. 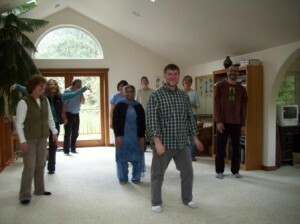 We gathered and developed a lot of energy together. Clearing with the "Inner Qi Shower"